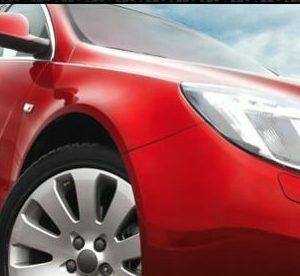 Phillips 66 Lubricants and Shell Lubricants offer a wide range of premium and innovative oils that provide excellent wear protection and meet or exceed the standards set by the International Lubricants Standardization and Approval Committee (ILSAC) for GF-5 engine oils. 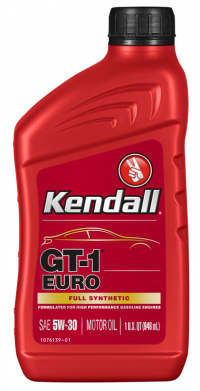 These include Kendall GT-1® Motor Oil with Liquid Titanium® protection additive and Shell’s Helix range of motor oils. 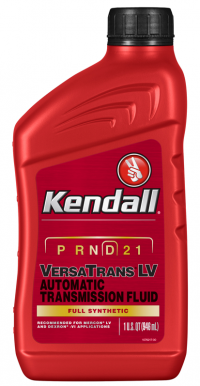 Kendall Motor Oil’s “secret weapon” is our proprietary Liquid Titanium protection additive that extends the life of your engine, ultimately saves you fuel and offers you extra value. How does it work? The Liquid Titanium additive bonds at critical engine hot spots to create a molecular shield that helps decrease surface damage and reduce friction, which results in remarkable wear protection. It’s available in synthetic blend, full synthetic and high mileage offerings. 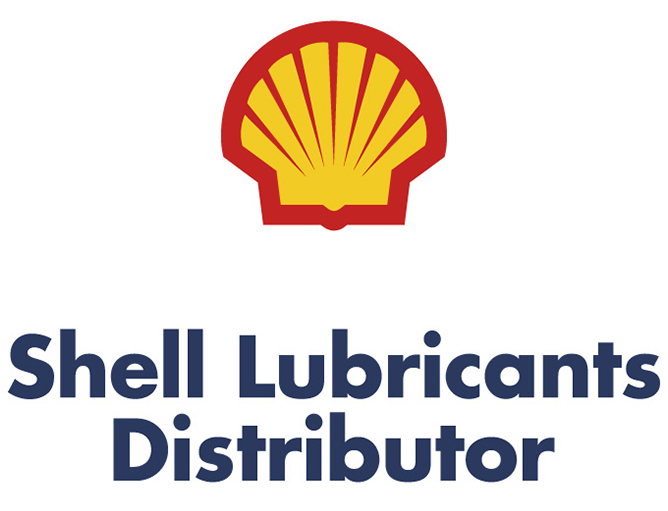 Shell Helix motor oils are designed to meet your needs – whatever your driving challenges. We have put Shell’s extensive oil development know-how into every aspect of the Shell Helix formula – from the base-oil technology through to additive selection and blending. 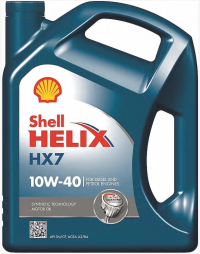 From our Shell Helix Ultra fully synthetic motor oils that offer unsurpassed protection1 against sludge and superior wear and corrosion protection, to premium multigrade oils for everyday driving environments, the Shell Helix range of motor oils has an oil to suit every engine. Whether you’re driving a passenger car, light truck or SUV, we have a motor oil that’s right for you. 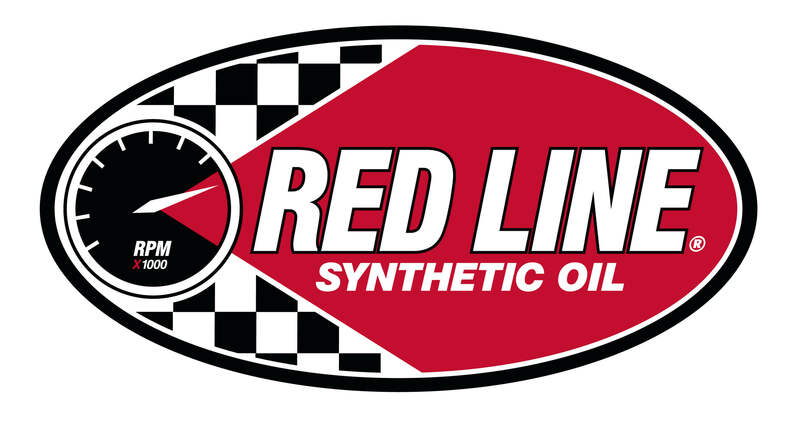 Premium Full Synthetic passenger car engine oil primarily for European vehicle’s. Semi Synthetic, cleans and protects for extra responsiveness.